The above photo was post on Facebook by Kiloo the maker of Subway Surfers with a one word message attached to it. 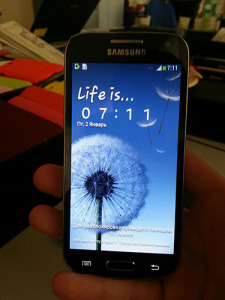 It looks like Samsung is going to release a mini version of its latest Android flagship as first photos and specs of the Galaxy S4 mini (model GT-I9190) surfaced the net. 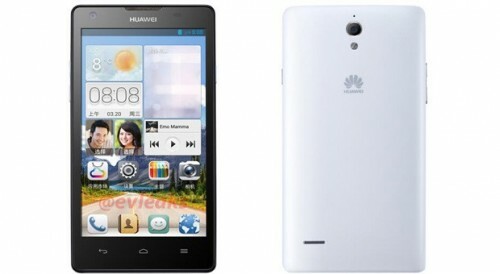 Huawei Ascend G700 Coming 5 inch Quad Core for only $320? Various UK retailers have started taking pre-orders for the upcoming BlackBerry Q10 smartphone. The QWERTY-featuring and BB10 OS powered Q10 pre-orders start at £530 and go a bit higher depending on where you do your shopping. A couple of weeks ago T-Mobile has announced the availability of the BlackBerry Z10 for its business customers, and now they confirmed the official release date of the device. Sources from the Apple supply chain are at it again. This time the rumors circulate around the end of May arrival of components, which would point to an arrival of the next iPhone in the the third quarter of this year. Samsung is looking to take an even larger lead over the competition this year, thanks largely to its new Galaxy S4 flagship. 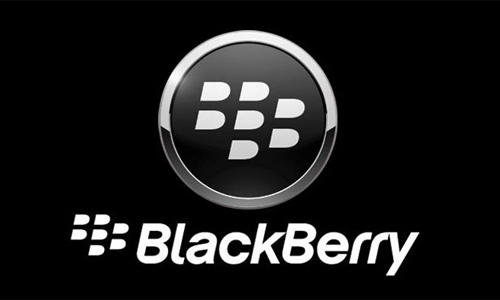 Today, BlackBerry has announced that its new BlackBerry 10 platform has reached 100,000 applications in the BlackBerry World storefront. 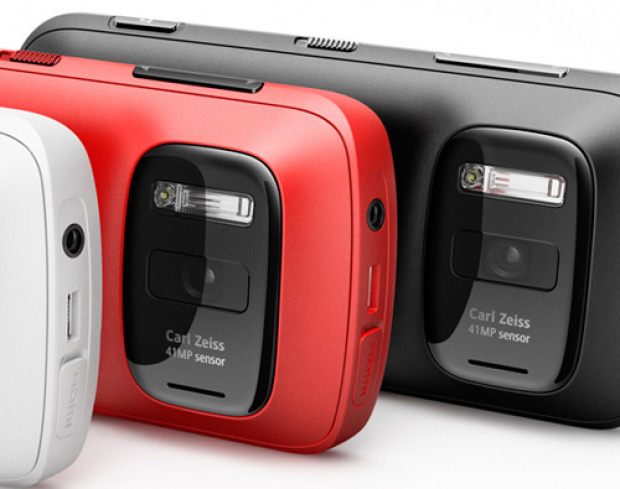 Nokia has just launched two new camera apps for the first generation Lumia devices.The new apps are Camera Extras and Cinemagraph and are available for Lumia WP7-running 510, 610, 710, 800 and 900. Has Samsung Conceded the Windows Phone Crown to Nokia? 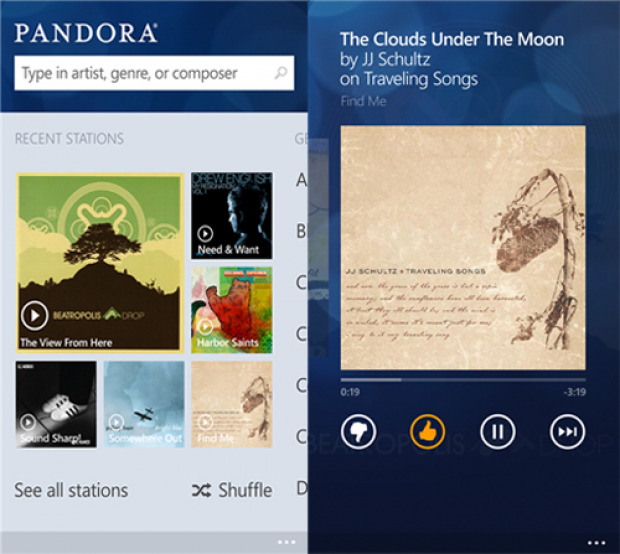 The official Pandora app finally is available for Windows Phone 8 and brings some exclusive features to the platform. Check the app in action after the break. 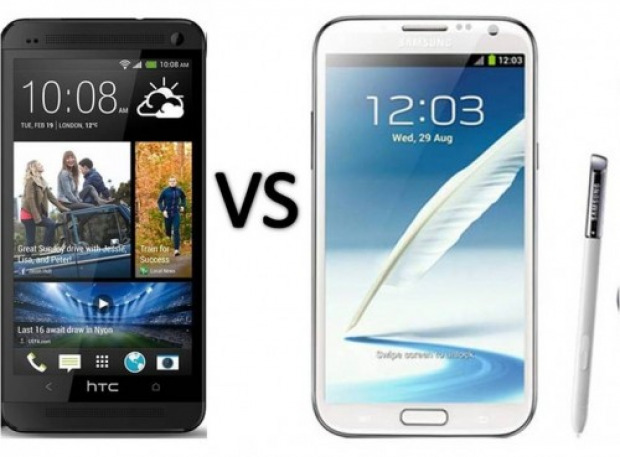 Aaron over at PhoneDog compares two great Android smartphones, the latest HTC flagship, the One, against the Samsung Galaxy Note II. How they stack up against each other? Check the comparison video after the break. Which one would you choose S Pen functionality or the latest and greatest from HTC? Finding third this week, the Google Nexus 4 is our featured user review for this Wednesday March 20, 2013. The device is currently trending in fourth so if the Nexus 4 is your go-to smartphone, be sure to get your vote in the Official Smartphone Rankings. Nokia is currently suing HTC in Germany on 22 cases, but one of them is finally coming to an end. The court has ruled that HTC used a battery-saving patent, owned by Nokia, in three of its smartphones. 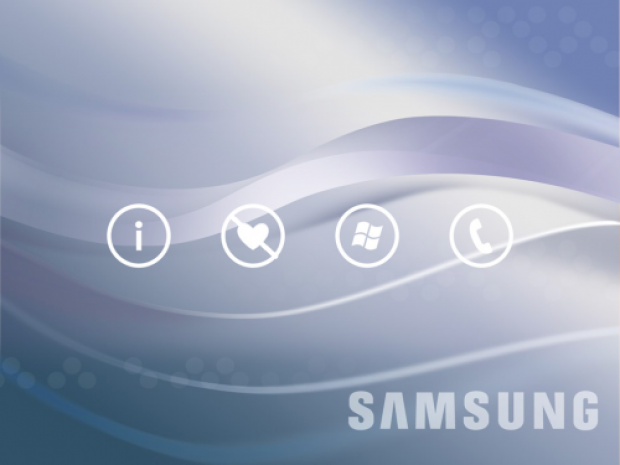 Samsung has already confirmed the Galaxy S4 flagship will ship with Snapdragon 600 chipset in the USA, Canada and Sweden. 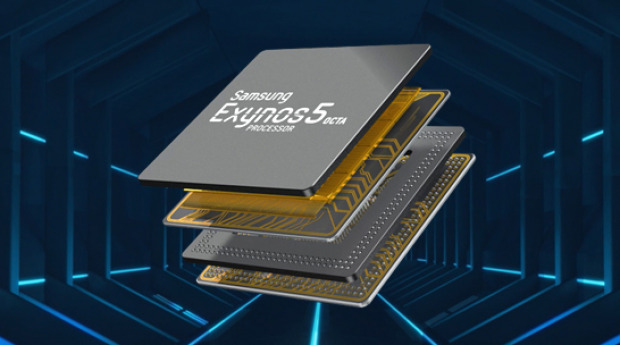 Today the UK joins the markets where the Galaxy S4 won't be powered by the company's own Exynos 5 Octa platform. 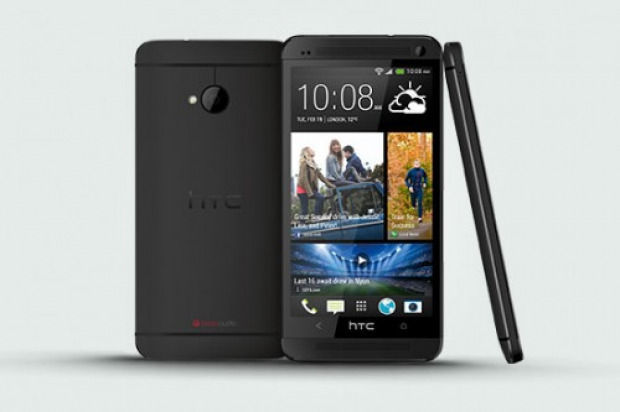 The Top Smartphones, Week 54: HTC One joins the list! 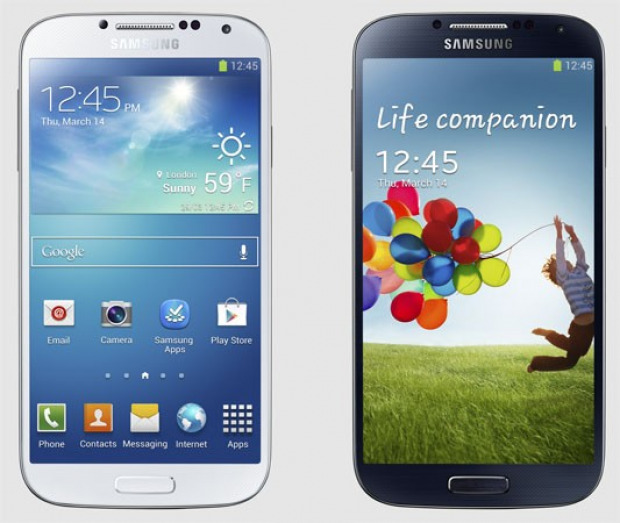 Aaron Asks: HTC One or Samsung Galaxy S 4? The newest Android tablet by Sony, the Xperia Tablet Z, is available for pre-order in the UK. The Xperia tablet Z is available for pre-order from Sony’s UK website for £399 for the 16GB Wi-Fi model and for £449 for the 32GB Wi-Fi version. The LTE version has not been priced yet. 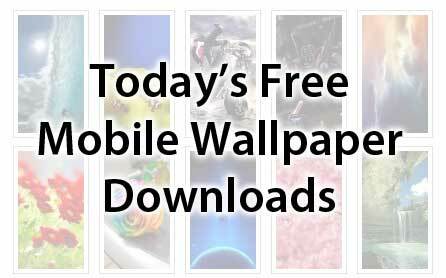 The truth is that the demise of Symbian doesn’t mean that much actually, not to those who own the Nokia 808 specifically and similarly even less to those that own other Belle devices, and here’s why.